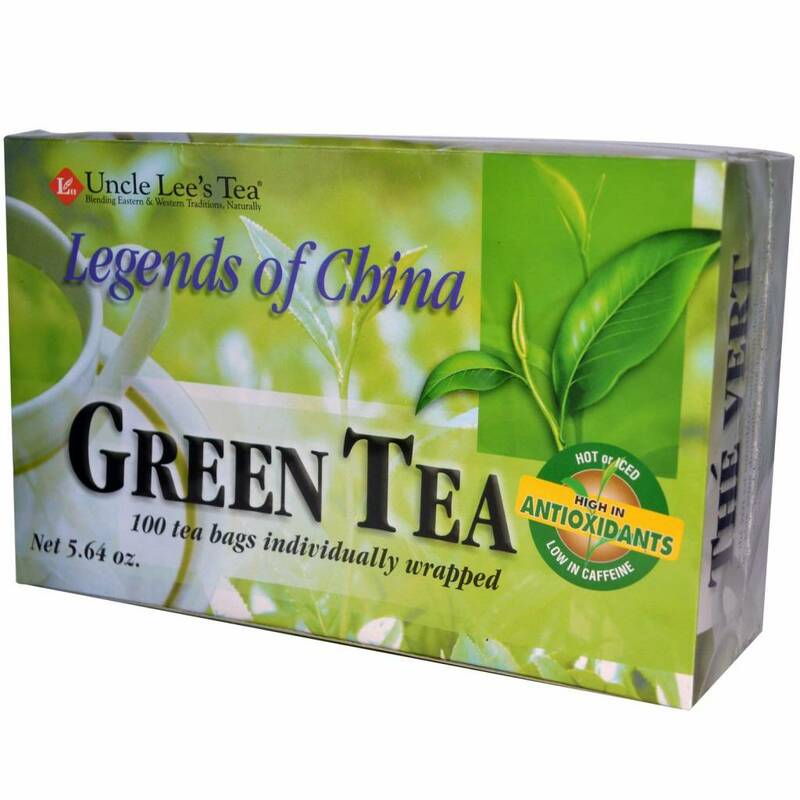 Uncle Lee's Tea - Green Tea - Legends of China 100 tea bags individually wrapped inside. Blending Eastern & Western Traditions, naturally. High in antioxidants low in caffeine. 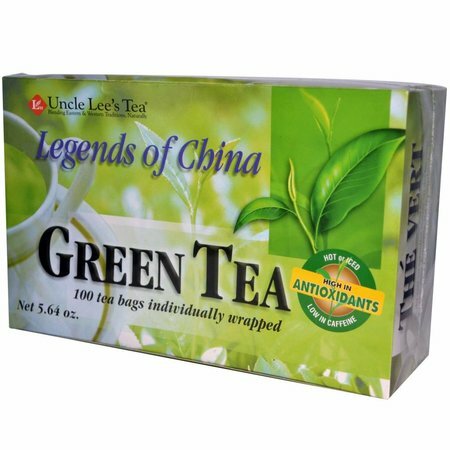 Uncle Lee's Tea - Green Tea - Legends of China 100 tea bags individually wrapped inside. Blending Eastern & Western Traditions, naturally. High in antioxidants low in caffeine.